In this industrial world, people always look out for branded products. Apart from this, some people also buy excellence hand made goods called as Handicrafts. 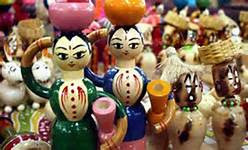 The handicraft business is growing popular at many parts of the globe. For example: Handicrafts in India, such as dolls, designed clothes, embroidery materials, wood works, hand painting, gifts, furniture, toys and a lot more, are much popular worldwide. 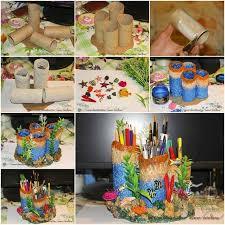 Although handicraft products are considered as traditional work, there are many advantages and benefits in it. The materials which are considered as waste usually fill the garbage bin. In this type of business, the most used raw materials are from the recycled wastes, bottles, etc. Some of the household items such as plastic cups, cans, cardboard box, pins, buttons, magazines and old clothes are also used to make handicraft products. Many small scale cottage industries involve in making quality handicraft design products that not only yield income for their families but also strengthen the economic growth by exporting to foreign countries. Only hand made products of good quality arrives to the market. Hence, people can wholly trust and buy them. Usually, handicrafts are unique because creativity plays an important role in this business. 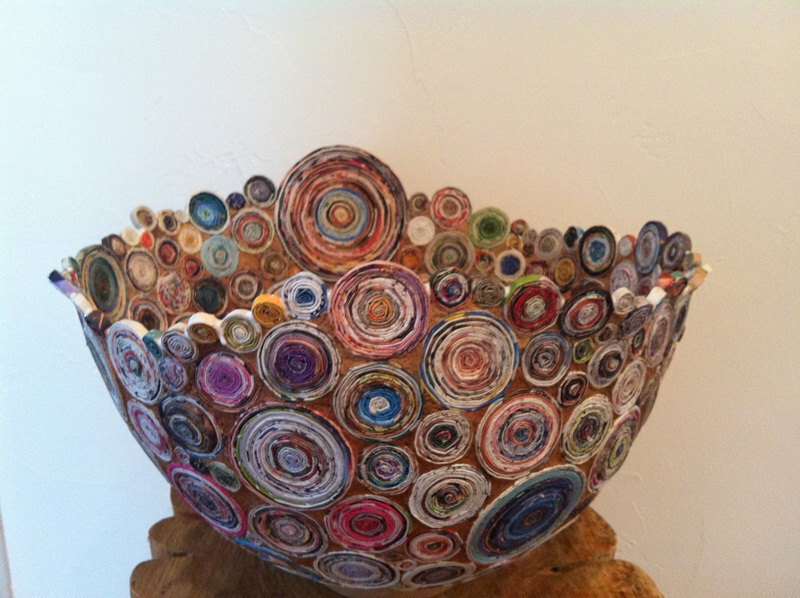 Due to the uniqueness factor, the designs and craft works really amaze many buyers all around the world! The sector of handicraft is not only provides employment for the growth of economy but it also acts as a sensible creative approach of self-expression for the artisans. 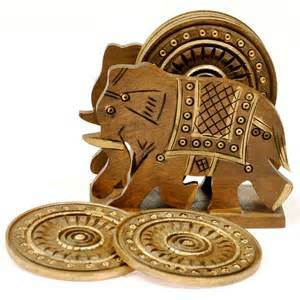 Handicraft sector is directly related to the economy of the rural India that means its growth, and downfall is the parallel image of rural economy. We have tried to analyze why the sector is one of the promising and productive sectors in India economy. There is important role of handy crafts in growing foreign markets for Indian handicraft, and the leading foreign market for Indian art to export.